Asianet TV Awards 2014 Is Airing On This Saturday and Sunday On Asianet. Asianet TV Awards 2014 Telecast Is Airing as 2 Parts. 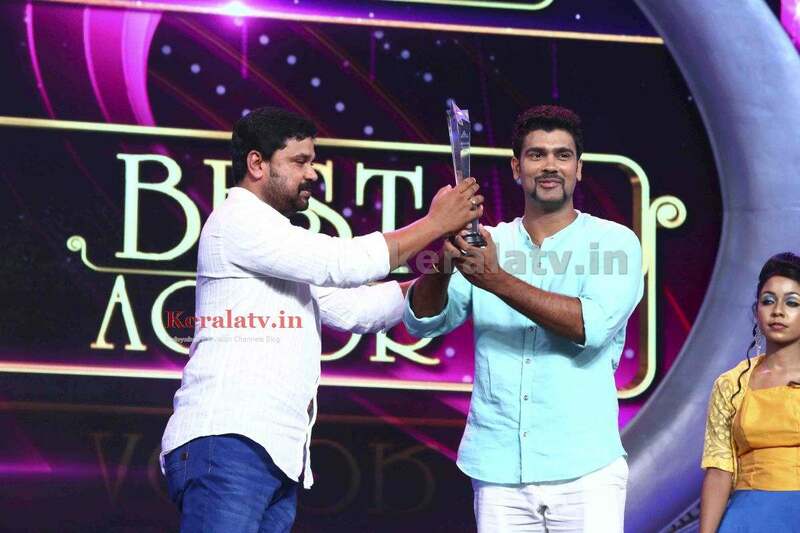 1st Part Of Asianet Television Awards Can be Watch On Saturday, 24 May 2014 at 7.00 P.M. 2nd Part of Asianet Television Awards is Telecasting on Sunday , 25 May 2014 at 7.00 P.M.We have Posted The Complete List Of All Winners of Asianet Television Awards.You can also check the High Clarity Images of The Same From Here. Malayalam Superstar Dileep, Vineeth, Kalabhavan Shajon , Rohini , Tini Tom, Aparna Gopinath , Shamna Kasim, Director Renjtith , V.M Vinu Attended The Function. Watching Asianet Television Awards 2014, good Program.